Analysis and Opinions based on facts presented on Current events, and other topics. From a Conservative / Libertarian point of view. 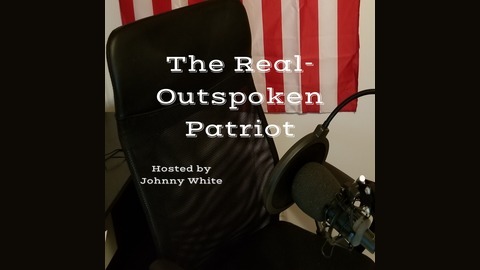 A weekly Show that covers the news of the week, Current events as well as other topics. I base my opinion on all the information given. A show where Facts matter. after the news of the week. 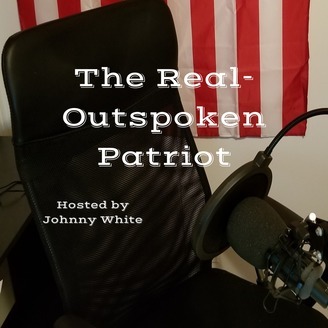 I go into who Eric Swalwell is about and what he wants to do, I also talk about Notre Dame, as well as a few things I'm sure you have not heard yet. My response to Rep. Omar and to the left. Planned Parenthood and the Liberal Left don't want you to know.